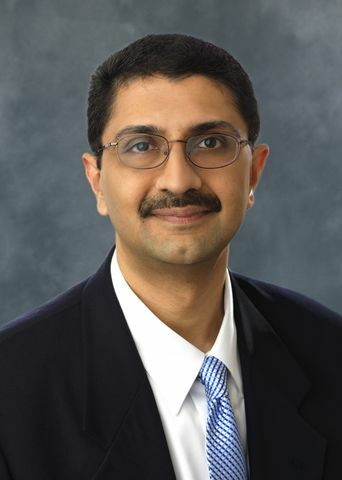 FALLS CHURCH, Va., Aug. 29, 2011 -- Northrop Grumman Corporation (NYSE:NOC) announced today that it has appointed Prabu Natarajan vice president, Tax, effective immediately. Natarajan reports to James F. Palmer, corporate vice president and chief financial officer. "I am pleased to welcome Prabu Natarajan to the Northrop Grumman Business Management leadership team," said Palmer. "His many years of experience as a leader in the tax field will serve him well in his new role with Northrop Grumman. We look forward to his contributions to our company's performance." In his new role, Natarajan will lead all tax initiatives across the company, including the implementation of tax strategies; research of complex tax issues; compliance with all international, federal, state and local regulatory filings; analysis of tax legislation and provision of tax-consulting services to the company's business sectors. He will also train and develop the tax professionals and other talent in the Tax Department. Natarajan comes to Northrop Grumman from The AES Corporation where he worked for more than ten years, most recently as vice president – Taxes. He was previously an international tax manager and director for AES. Prior to his work for AES, Natarajan worked for PricewaterhouseCoopers, LLC as a senior manager on their Global Tax Optimization Planning team. Natarajan earned a Bachelor of Laws degree from the University of Madras, India and Master of Laws degrees from Queen's University School of Law, Canada and from Harvard Law School.